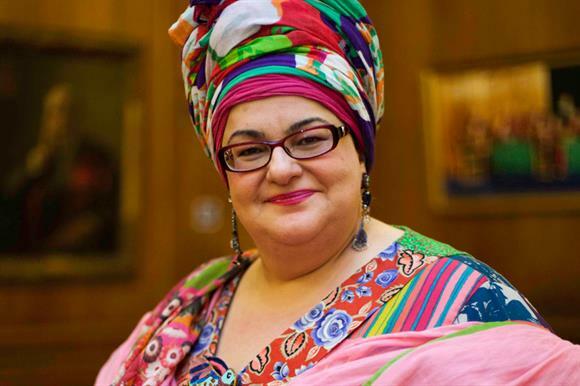 Camila Batmanghelidjh, the founder of Kids Company, has told the charity’s former staff that she is "working to try to save elements of the project by getting different philanthropists to fund them", according to the Daily Mail newpaper. This comes after reports in The Sunday Times newspaper that claimed Batmanghelidjh was planning to open an operation in south London called Kids Dining Room, which would start as a food bank and grow into a kitchen. The Mail based its story on a leaked email sent on Sunday by Batmanghelidjh to former staff of the charity, which closed with immediate effect earlier this month. In the email Batmanghelidjh writes: "As soon as we’ve set up a new office I will get in touch with those of you who might want to make contact. "I hope that, one day, the truth will come out of how much outsiders caused the destruction of the organisation and the reasons why they did it." The Sunday Times quoted Batmanghelidjh as saying that 50 former staff had volunteered to run Kids Dining Room. She told the paper: "Children have been ringing me up saying they are hungry, so we are trying to salvage something from the mess that Westminster created." A Kids Company spokesman told the Mail: "Despite the closure, former staff are working long hours voluntarily to effect a safe transition into appropriate care structures for the most vulnerable clients." It is not clear who is the spokesman for the charity, which closed its doors two weeks ago. Third Sector contacted its former spokesman for comment but had not heard back before publication.